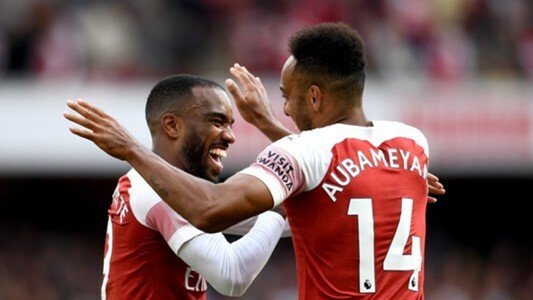 There is no stopping for the Gunners at the current transfer market as they have confirmed another player, bringing their total tally to five new arrivals at the Emirates Stadium. Their new manager Unai Emery seems to have changed the club’s transfer policy as they have been busy since the start of this summer’s transaction period. 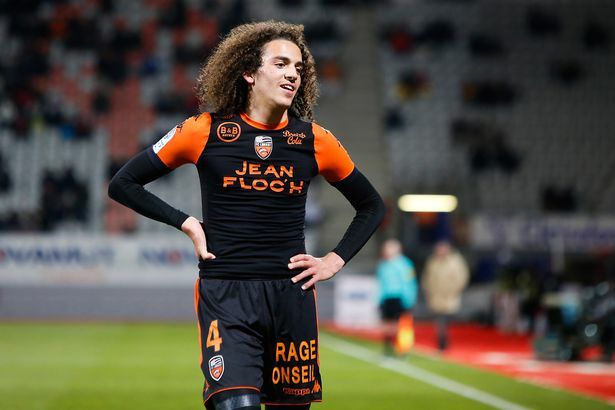 The latest reports confirmed that the Gunners have signed Lorient’s youngster Matteo Guendouzi last night. The 19-year-old midfielder was involved in 22 League matches for the French side but he was convinced by Unai Emery to join him at the Emirate Stadium. The Gunners paid £7m for his services and he is set to remain at North London till 2023, having signed a five-year contract with the team. It might be very difficult for him to break into Emery’s starting eleven in the upcoming season but he is expected to get more regular action than what enjoyed at Lorient throughout last term. He must show his qualities during the club’s pre-season tournament so as to lay claim for a spot in the team’s first-team squad when the 2018-19 season begins proper. He could also be given a run-in in the Gunners youth team, should he fail to get a spot in Emery’s squad next season. At 19, Guendouzi is eligible to feature in UEFA Youth Champions cup.